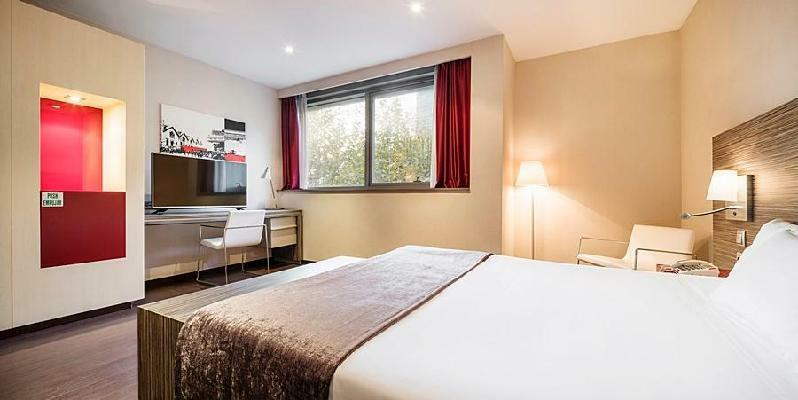 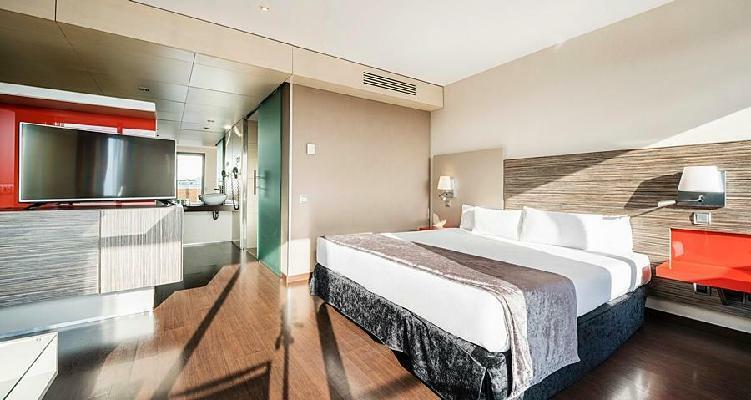 The hotel is located in one of the newly growing places of Barcelona, in the triangle formed by the Forum, the Olympic Port of Barcelona and the Glorias square. 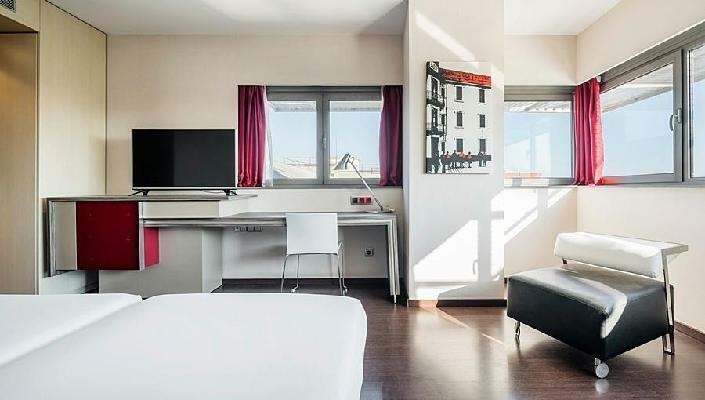 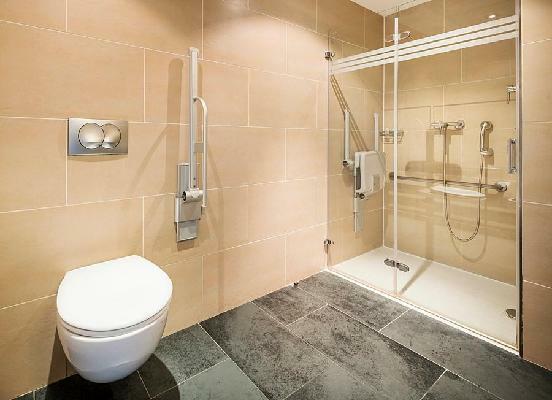 The hotel has 225 guest rooms, of wich 8 are suites and 9 are adapted for people with disabilities,air-conditioning, WIFI access and satelite TV. 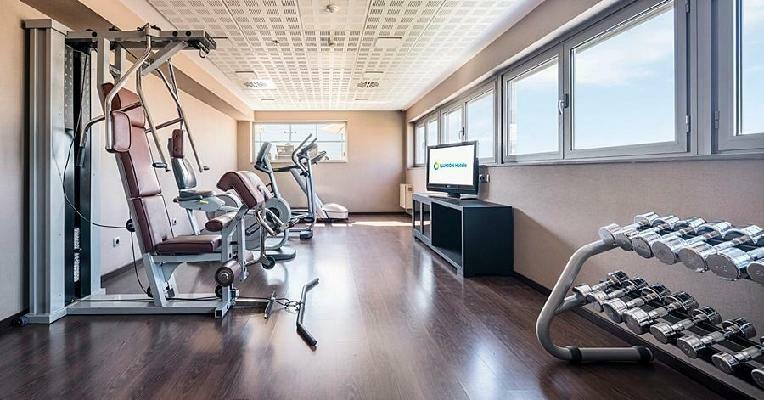 In communal areas we can find: WIFI,indoor landscaped patio, swimming pool with solarium, Fitness Center and Hotel's parking.The water of Minibar are free. 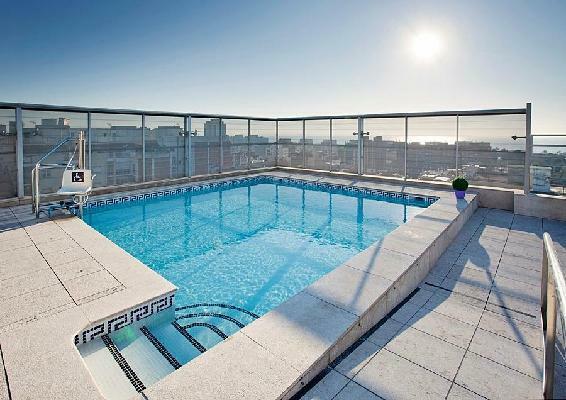 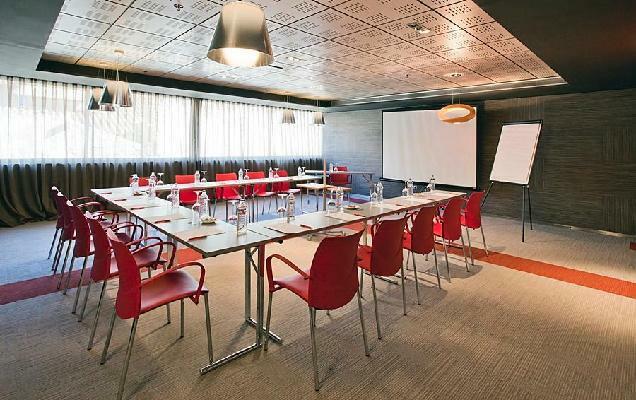 Ilunion Barcelona hotel, here you will find a wide range of high quality pictures. 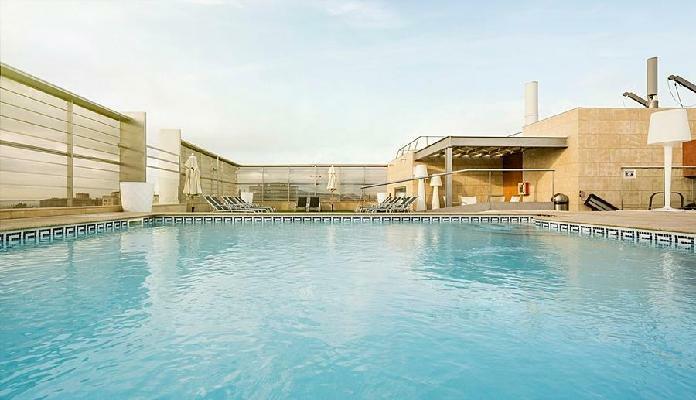 Check availability now and get the best price guaranteed. 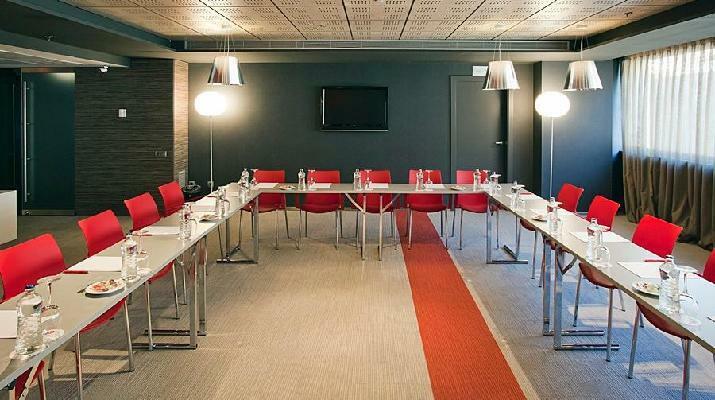 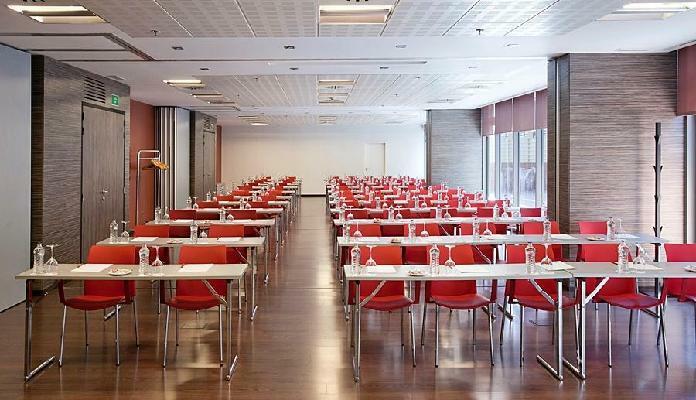 Hotel Ilunion Barcelona has the following rooms and meeting rooms for holding events. 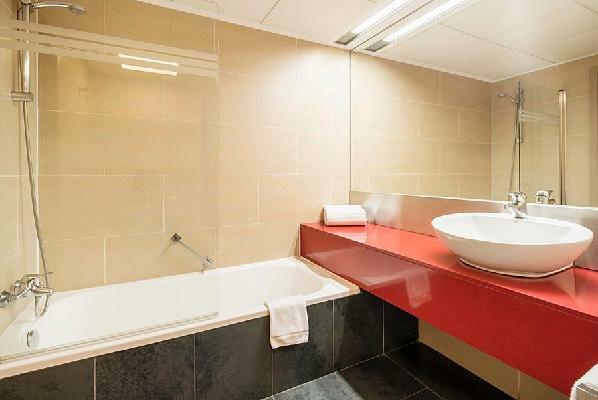 For information and reservations you can call toll free 900 121 790.